Sat wars. Mario Kart. 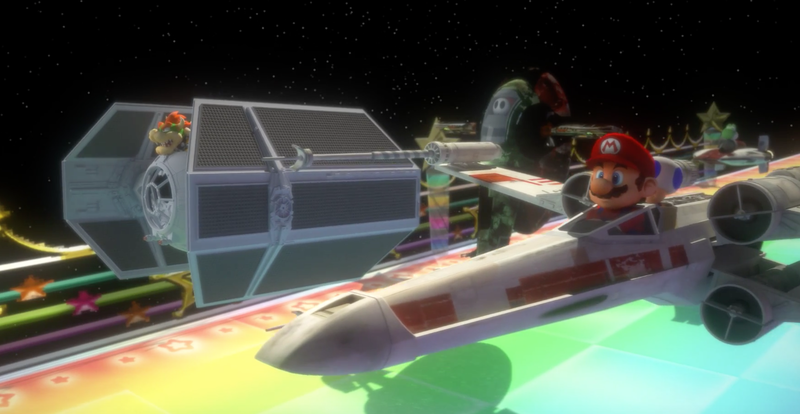 You may never thought of mashing these two franchises together, but thankfully Dark Pixel did, bringing us the mash it turns out we all wanted to see, Star Kart. 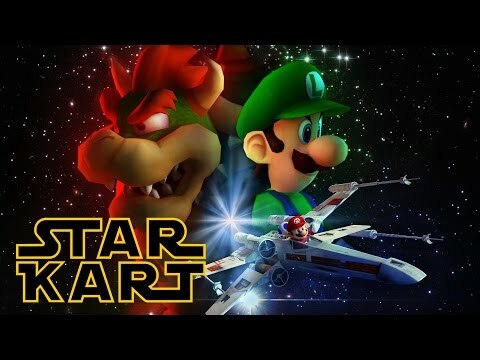 Skipping through the Star Wars universe with Mario and co as our guides, you can check out this truly amazing video below.